Tedor Tea is an independent tea company based in Cambridge, UK. Our mission is to bring you a wonderful selection of delicious health-giving tea and herbs, combined with a variety of artworks produced by local artists. 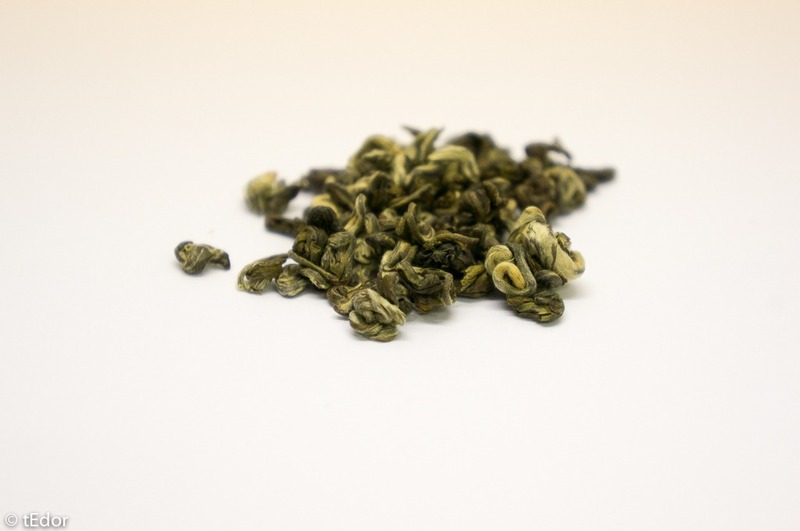 BLC – Green Snail is a popular green tea produced in several southern provinces in China. It was once called “Scary Fragrance” by local tea farmers, until the end of the 17th century. Kangxi Emperor of Qing Dynasty came across it and renamed it as “Green Snail” when he was inspecting the livelihood in the south. It was so much loved by the emperor that provincial governors had been sending the tea to the Forbidden Palace since then. It has a nutty flavour with a sweet after taste. It has a nutty flavour with a sweet after taste. Focus is a blend of Green Snail and ginger pieces. The green tea provides a rich refreshing nutty base note, while ginger gives the blend a stimulating spicy kick. It clears your head and helps you concentrate. It has a nutty spicy flavour with a sweet after taste. 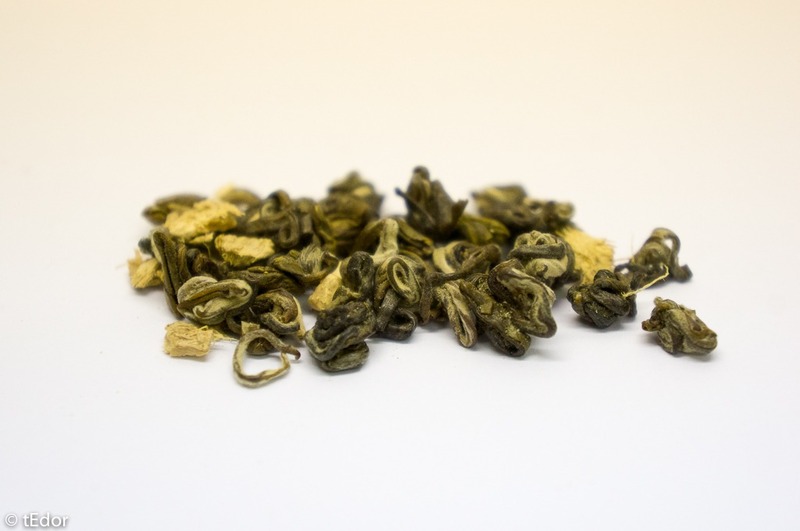 Fresh is a mixture based on the powerful Green Snail tea. The spay-free peppermint is sourced from Cambridge Sunday market. 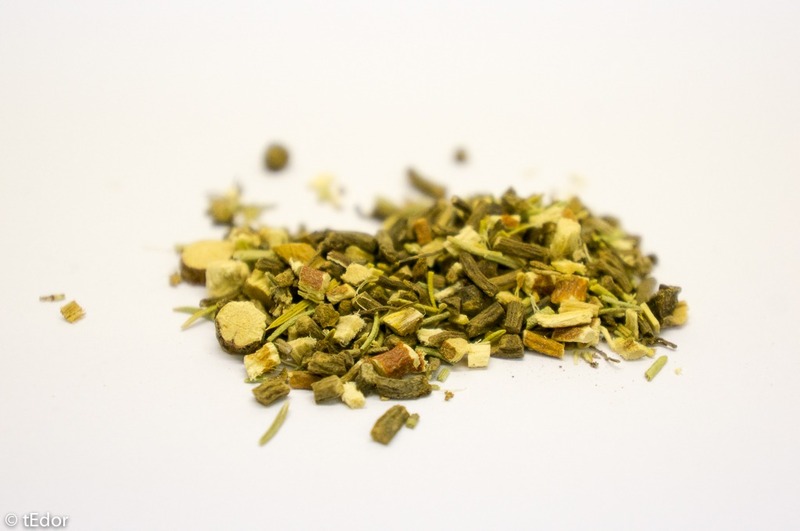 The amazing fully bodied refreshing taste is rounded up by fennel seeds with a pleasant aroma. It has a refreshing minty taste. 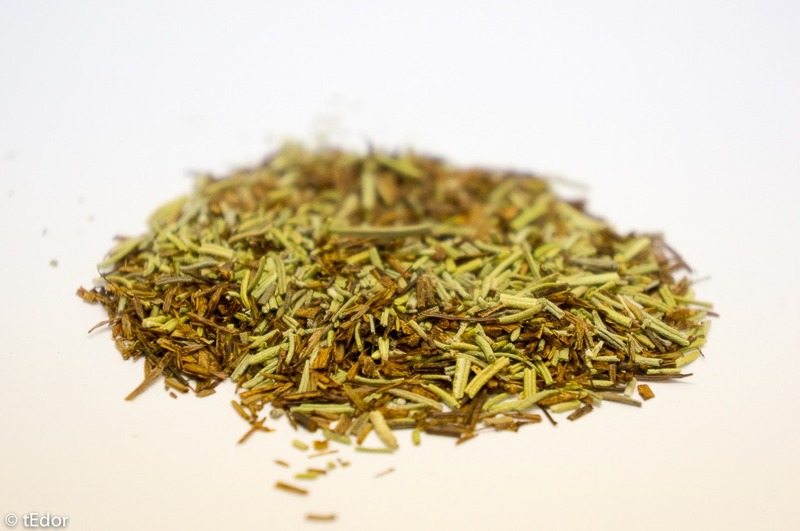 Golden Rosemary is a mixture of South African rooibos and European rosemary. Rooibos has a fully bodied taste and the pungent rosemary rounds it off with a piney aroma. It is a robust blend that pleases your taste buds without any caffeine. It has a rich resinous taste with a sweet note. Ing. Rooibos (South Africa), Rosemary (Europe) (+ Lemon Zest in CB1 potions). 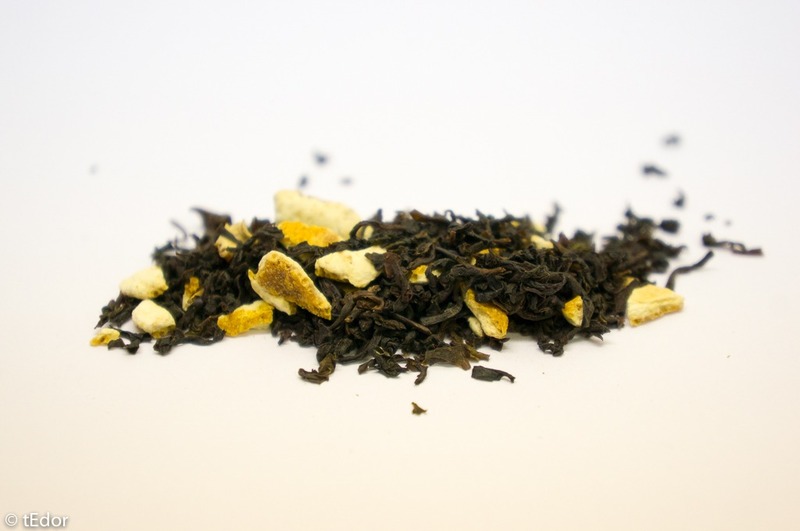 Orange Pekoe is an uplifting blend of Ceylon Orange Pekoe tea and orange zest. The black tea is favoured all over the world for its mellow and floral taste, complemented by the dash of freshness added by the orange zest. It has a floral and zesty taste. Relax is a blend with herbs that effectively release your pressure. Lifting your spirits in a gentle and steady manner, mate works perfectly with St. John’s wort, while chamomile makes a light calming aroma. It has a subtle sweet taste with floral aroma. 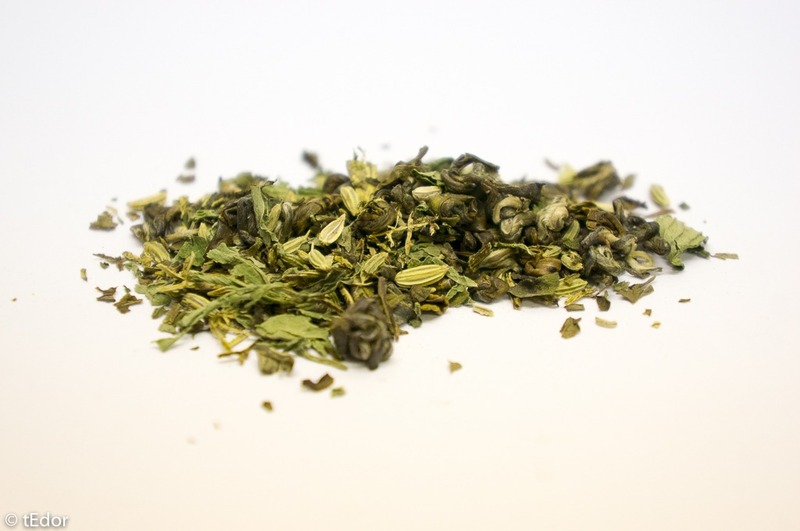 Cardamon Snail is a blend based on our popular Green Snail tea. 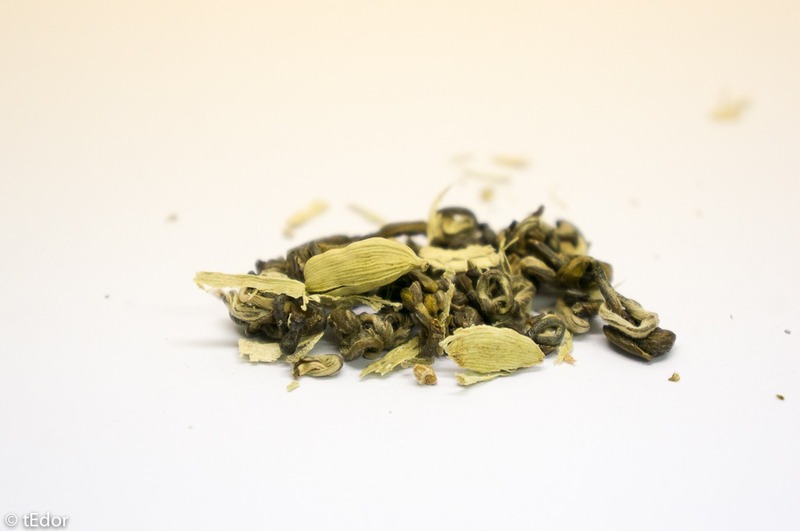 The nutty green tea is mixed with spicy cardamom. 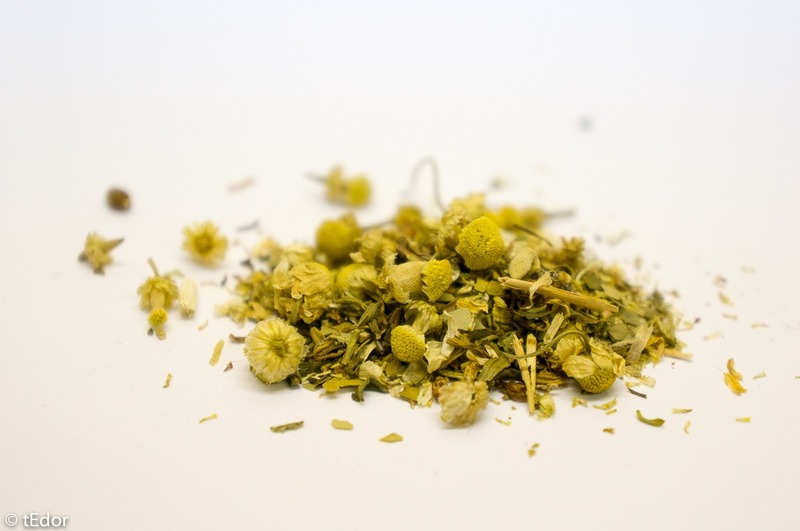 The soothing effects can aid digestion and help treat cold and flu. It has a refreshing and spicy citrus taste. Sweet Dreams is a wonderful potion for the evening. The blend is based on a sweet liquorice note while valerian root is used for achieving a tranquil state of mind. The effect is nicely balanced by the subtly spicy clove and piney rosemary. It has a distinctive medicinal and pleasant sweet taste.